hdpmcS works with a network of local and international senior industry experts and management consultants. All of our business associates have held senior leadership positions in either financial services or global consulting organisations. As a client, this is a unique opportunity to tap into this vast experience of knowledge that each of our associates has acquired over decades in the industry. Heinrich Degener is an accomplished IT and Financial Services executive with over 20 years’ experience in the industry. He is a former Managing Director Technology – Financial Services at Accenture South Africa. 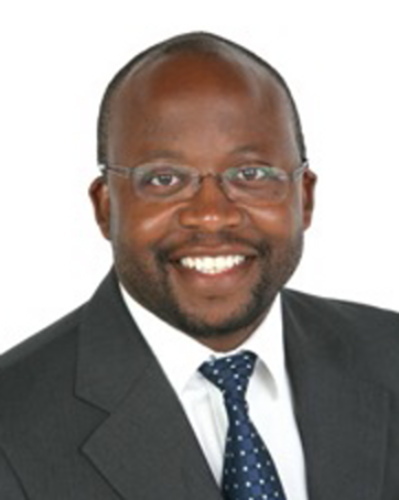 In that role, he headed up Accenture’s technology portfolio for Financial Services in South Africa, driving, managing and growing Accenture’s technology advisory, systems integration, and outsourcing business. Originally based in Frankfurt / Germany, he relocated to Johannesburg / South Africa in 2007. Heinrich has a vast range of consulting and advisory experience, and over the past 20 years has focused particularly on market infrastructure (trading, clearing and settlement), investment banks, and wealth and asset management institutions. Within South Africa and the African continent, he has gathered further experience with exchanges, leading retail and investment banks, as well as leading life and short term insurance institutions. He has personally advised, quality assured and headed up large transformation programmes during this time. Within the consulting business, Heinrich is well versed with practice management and the operations of a consulting practice. As in his client facing work, he is pragmatic, results driven, creative and versatile in his approach, comfortably switching between strategic vision to hands-on intervention when required. Heinrich is a German national, and since 2014 a permanent resident of the Republic of South Africa. He is a fellow of the South African Institute of Financial Markets (SAIFM), and a member of the Economic Society of South Africa (ESSA) and the Southern African-German Chamber of Commerce and Industry. Cameo brings 20+ years of industry experience in leading management roles in Information Technology and Business Solutions. He has experience executing projects in enterprise application systems implementation and architecture, business operations, strategy and complex projects. 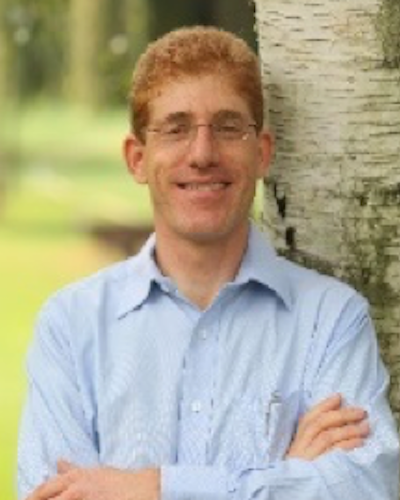 He has a proven track record in executing projects and establishes competencies that are service focused based on standard methodologies and techniques such as Zachman Architecture, TOGAF and PMBOK. Cameo’s extensive experience in Information technology and business affords him the ability to bring out innovative solutions to business problems. He is a stern leader, motivator and is adept at bringing solutions that are technically sound and business focused. Cameo is adept in managing engagements end-to-end, from concept, through development cycles and value realization. Monica is Managing Director at Rubo Management Consulting, a Level 1 BB-BEE Contributor & 100% Black Woman Owned commpany. She is a passionate business leader, with a proven track record of strategy formulation, management & delivery of transformational initiatives and large scale technology systems integration projects with discipline and rigour. She is decisive, commercially focused and passionate about service and quality. Monica has over 15 years of leadership experience as a Partner and Managing Director with Accenture, where she held positions as Managing Director for Accenture Management Consulting, as well as Senior Executive for Accenture’s Health and Public Sector division. Additionally, she has worked in the Banking & Insurance industries and as a top Civil Servant in Gauteng Provincial Government. Prior roles in her career include positions with EDS, Momentum and First National Bank. She has personally led large systems implementation projects and teams at National, Provincial and Local Government level. For the past 20 years, Saar has been working with clients to develop and execute on their strategy and growth aspirations – in Africa, Northern Europe as well as North America. From a client perspective, his primary focus is serving Telecoms, ICT and Financial Services clients across Sub-Saharan Africa, as well as partnerships with relevant alliance partners. Saar has a vast experience in strategy design and execution, Market entry and growth, Business and Operating model design, Transformation and governance, Business performance management, Consulting practice development and account management. Katja covers a broad spectrum of business domains within the financial services sector, covering especially the areas of securities processing (trading, clearing, settlement), custody business, listed & OTC derivatives, banking oversight & regulatory subjects, payment services, private banking and finance. 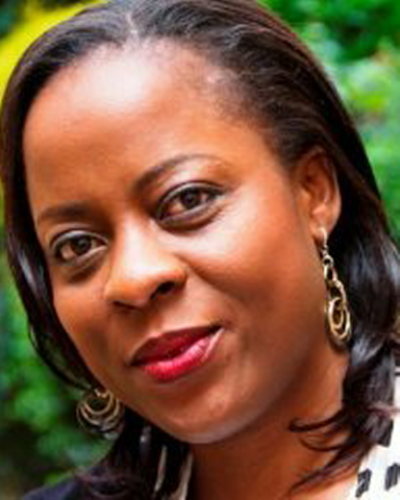 She has worked and had exposure within retail, investment and transaction banking, as well as deep experience in the market infrastructure sector comprising the entire value chain of stock exchanges, clearing houses and (international) CSD. 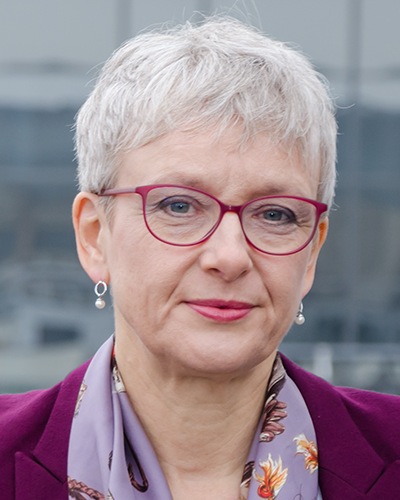 Within her various leadership positions, Katja has acquired significant skills and experience in large scale transformational programme & change management, strategy definition & implementation, efficiency increase & cost cutting , business process re-engineering and near- / outsourcing analysis & implementation. Additionally, Katja is well versed in lobbying of regulators, authorities and central banks, and has also recently taken up various coaching and mentoring assignments. Excellent communication skills helped Susanne to accomplish significant organizational change in Western Europe as well as in developing and emerging countries. Susanne speaks business and understands IT. A 20+ year track record in program management and successful transformation initiatives provide her with a vast pool of knowledge on how to utilize IT more effectively to achieve business goals. Susanne is a seasoned banker and economist with deep roots in the banking industry. Based on foundations in retail banking, Susanne branched out to develop strong expertise in post-trading services and related investment banking processes. 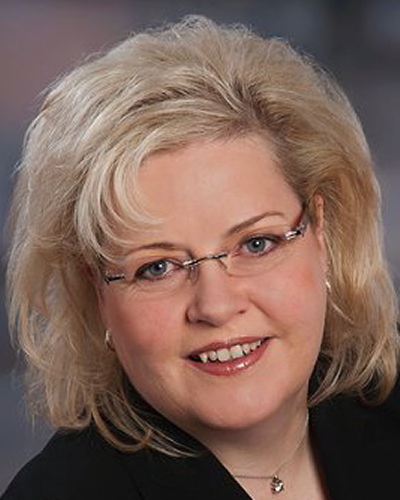 Susanne had a successful consulting career with Accenture. Following her position with Accenture Susanne served as a CIO in a global public sector organization and as VP Corporate Strategy at Lufthansa Systems. Her exposure to other industries such as government, aviation, consumer goods and telecommunication allows Susanne to transfer best practices across industry boundaries. In addressing the challenges of transformation programs Susanne relies on her broad knowledge of management methodologies, ranging from project management (Prince2 and Scrum) to Business Process Management, Change Management and Quality Assurance. Her experience allows her to identify the approach best suitable for the challenge at hand and customize international standards to the specific needs of her clients. Susanne is a German national, and since 2010 a resident of the Republic of Mauritius. She is a Fellow of the Mauritius Institute of Directors, a member of the Southern African-German Chamber of Commerce and a long standing member of Toastmasters International.